Why Joining Scouts is Beneficial for Life! Since 1910, the Boy Scouts of America has helped younger boys appreciate the outdoors, learn how to work with others, make new friends and so much more. Cub Scouting is a year-round family program designed for boys who are in Kindergarten through fifth grade (or 5-10 years of age). Parents, leaders, and organizations work together to make Cub Scouting a prosperous program. 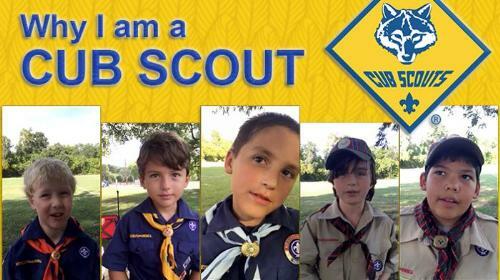 Currently, Cub Scouting is the largest of the BSA's three membership divisions. 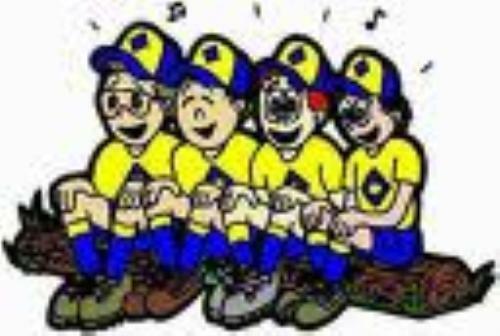 (The others are Boy Scouting and Venturing.) Scouting reinforces the skills and values we want our sons to learn while they're having fun.